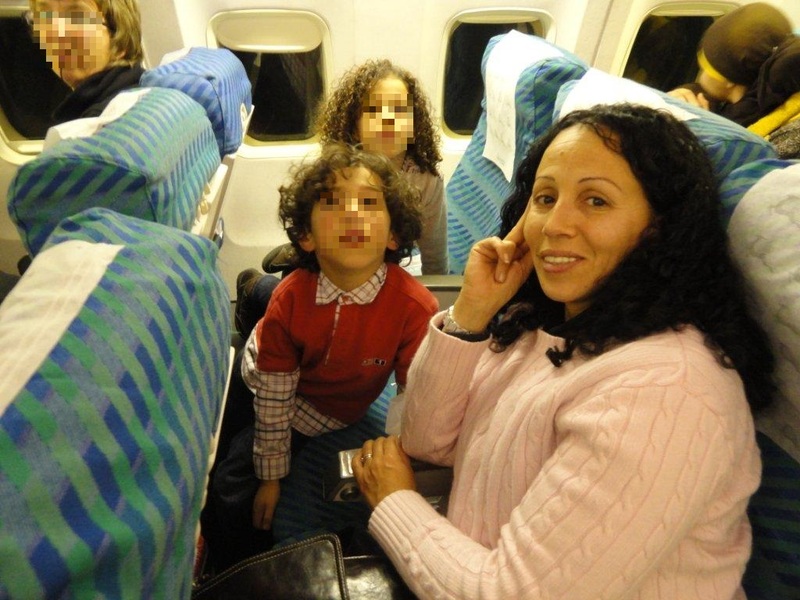 An international recovery of two children from Tunisia to The Netherlands. 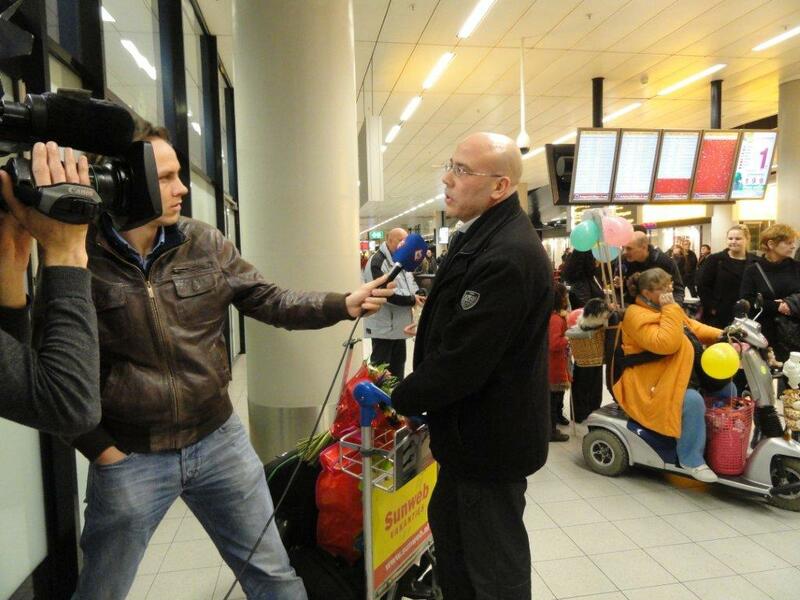 Thank you very much for assisting me in bringing my two children back, from Tunisia to their home in Holland. I cannot ever thank Mr. Hoogkamer enough for helping me out! My kids are Bouchra, aged 8, and Adam, aged 5. They were kept hostage in Tunisia for 3 years! After my ex-husband abandoned us there in 2008, and only I could escape back to Holland to get help! 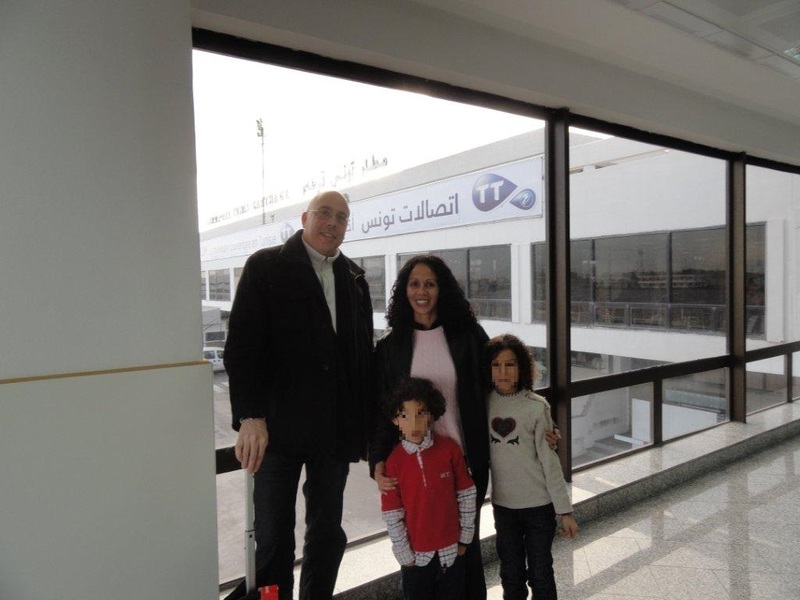 Even though they picked up the Arabic language very quickly, they missed their home the whole time they were in Tunisia, and never stopped asking when they would return to Holland! It wasn’t until Mr. Hoogkamer started to get heavily involved with my case that I began making some progress, which resulted in my ex-husband being jailed ( for 3 years! ) here in Holland, and in finally bringing my kids back home. If it had not been for Mr. Hoogkamer, the IECC, I probably would still be in Tunisia trying to my children back. The kids have changed considerably since they are back home, have loosened up, are much happier, which you can tell by the glow in their eyes. They are slowly, but steadily beginning to speak Dutch again, and enjoy going to school.